Light and refreshing, L’Eau de Chloe Eau de Toilette is the original Chloe fragrance only lighter. The heady rose note has been replaced by a 22% concentration of natural rose water, and the floral top notes are exchanged for bright, ripened summer fruits for a refreshing, romantic and serene finish. 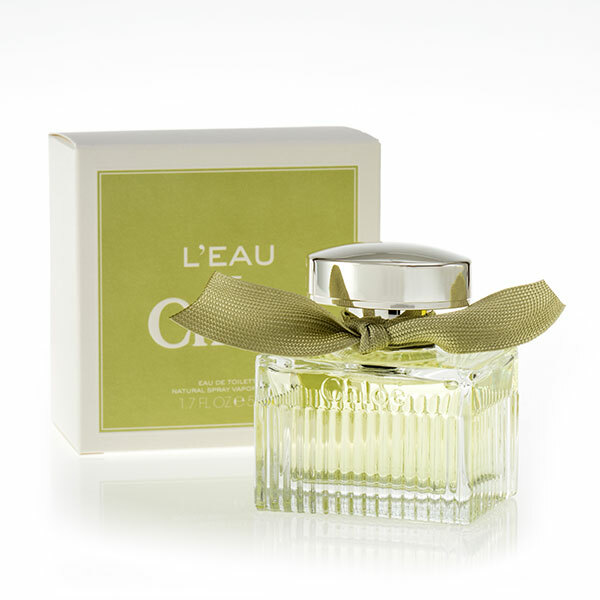 L’Eau de Chloe Eau de Toilette is perfect for everyday wear.